This is a historical novel. 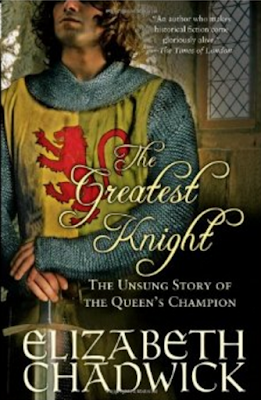 The knight of the title is William Marshall and the queen is Eleanor of Aquitaine. Once into this book I was hooked; I love history and the author sticks pretty close to historical fact -- with a few embellishments. Well written and a great story.